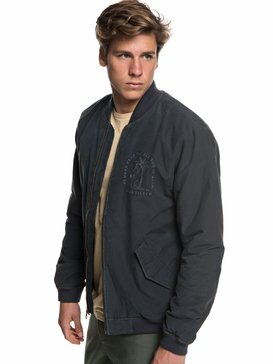 Cheap jackets for men by Young and Fresh represent the ethos of the company – stay cool, be positive, and have no limits. 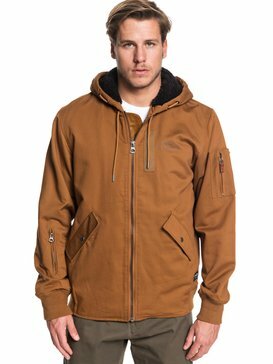 Men wearing jackets from our outlet know they are empowering the brand's attitude of embracing everything our planet has to offer. 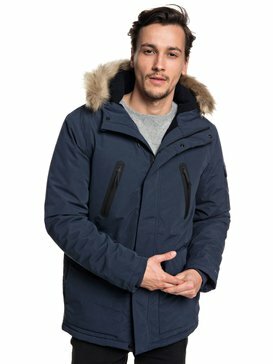 Take a breeze through the brilliant choice of top-of-the-range cheap jackets for men at our online outlet to get yourself a good deal. 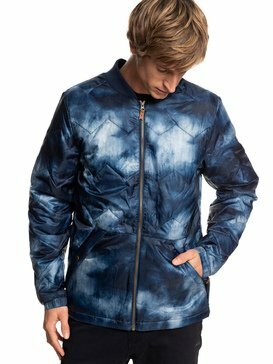 The assortment includes all the colours on the planet, which are often used together in an unusual way, and cutting-edge, head-turning designs. 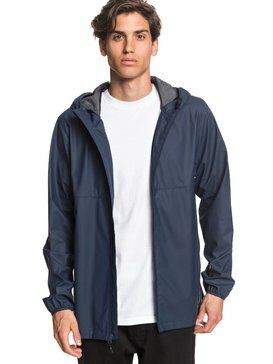 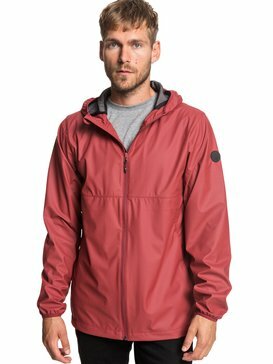 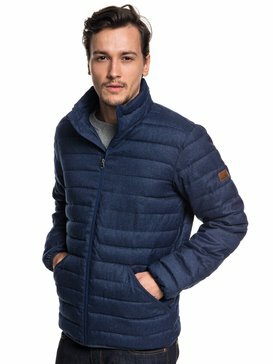 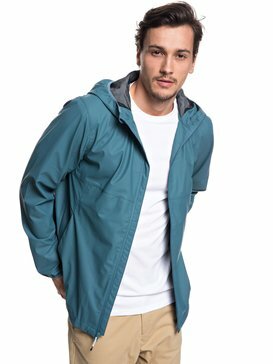 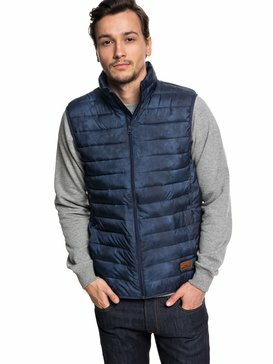 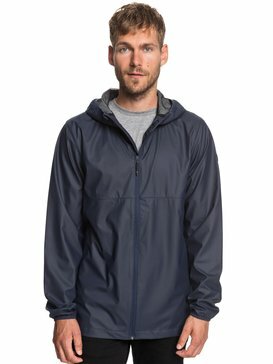 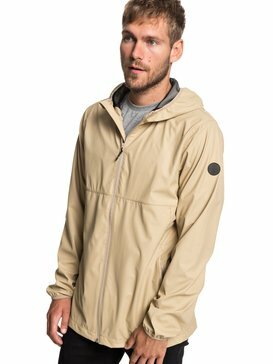 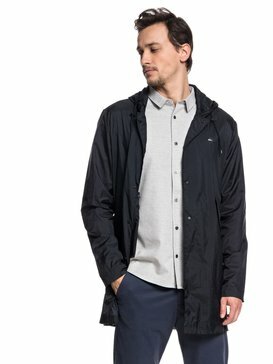 A few of these awesome cheap jackets for men include windbreakers made from pure cotton, with useful pockets and a pure cotton lining. 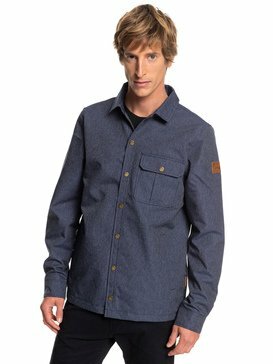 The design is inspired by various sports and has prints on the chest and sleeve area. 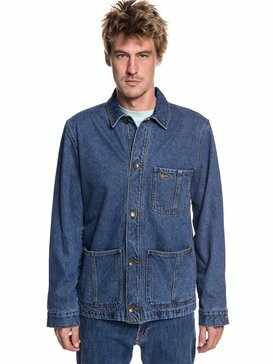 Or you could try a brilliant super cool denim jacket, fabricated with 100% cotton and featuring great metal buttons and studs, which makes you look like you have just rode out of the Wild West. 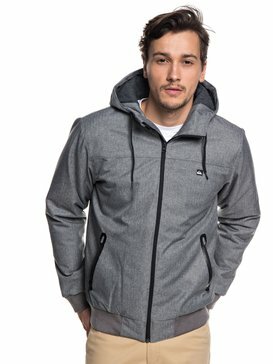 These are ideal for being anywhere when there is a chill in the air. 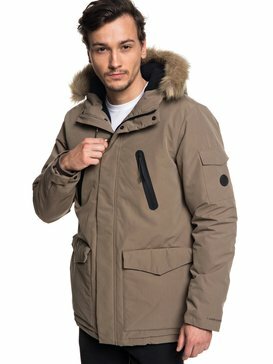 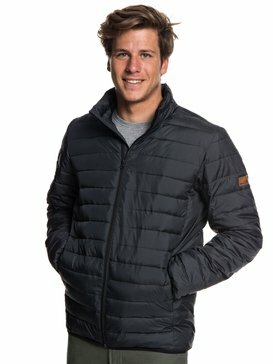 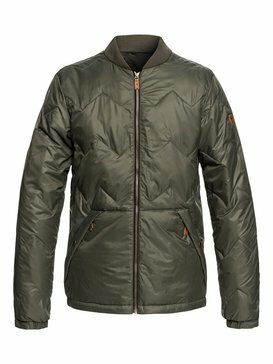 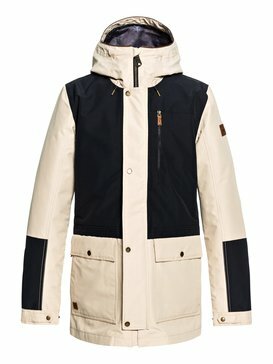 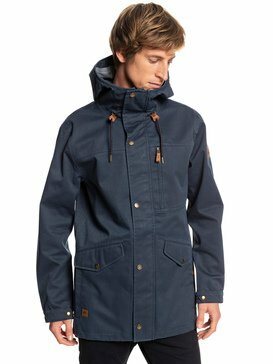 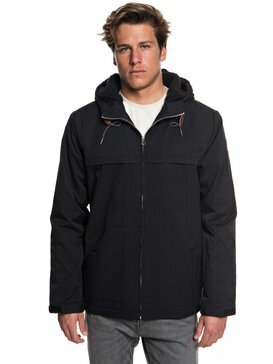 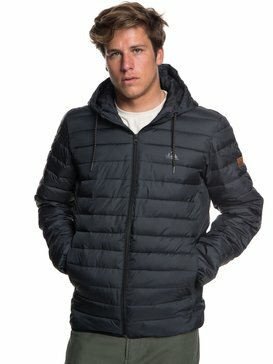 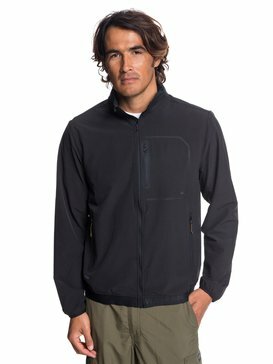 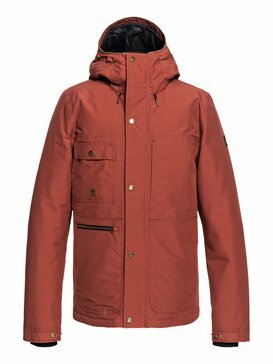 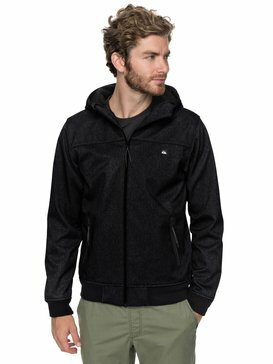 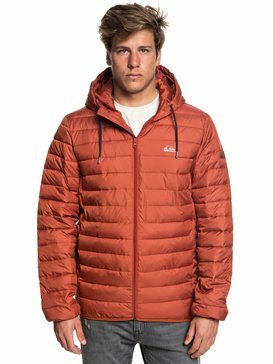 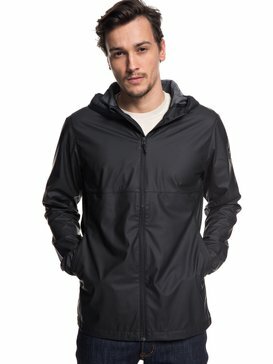 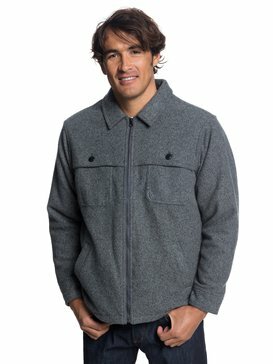 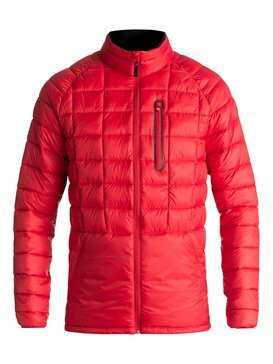 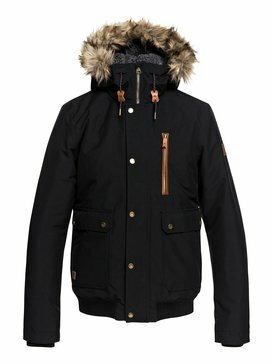 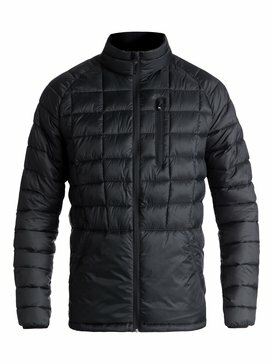 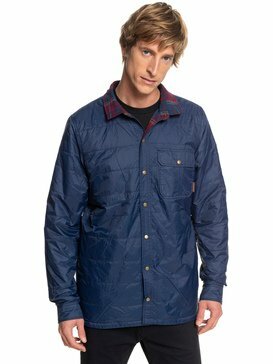 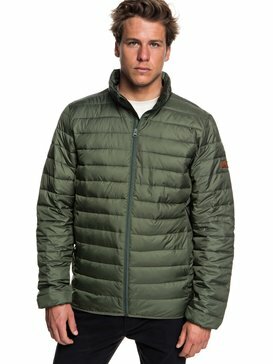 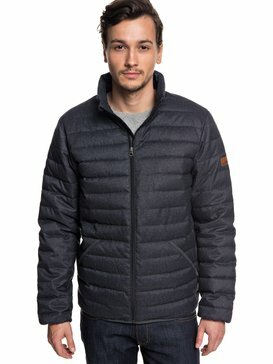 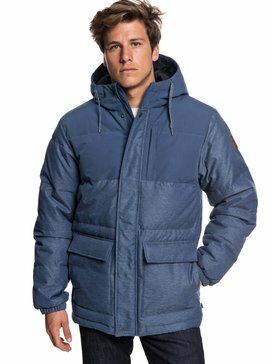 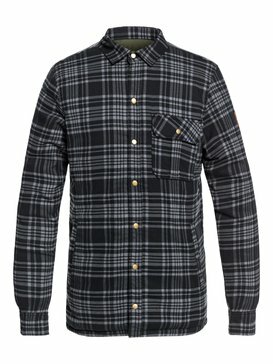 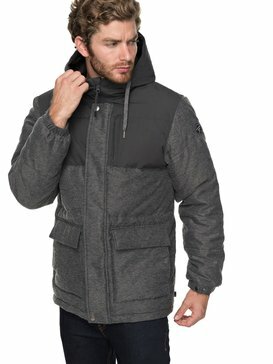 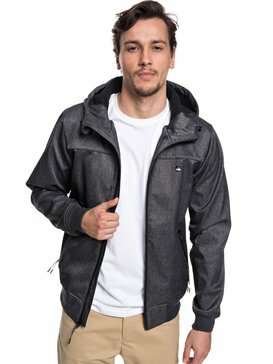 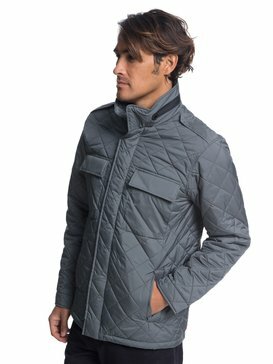 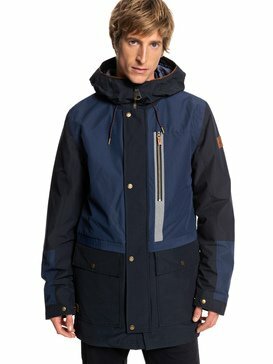 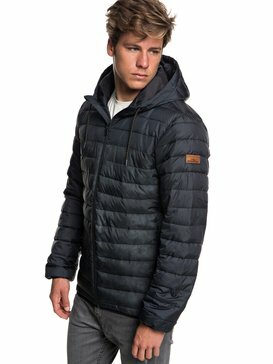 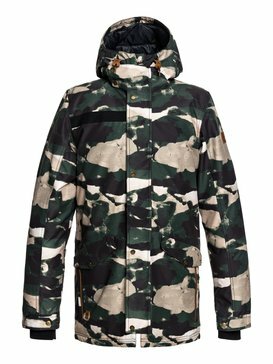 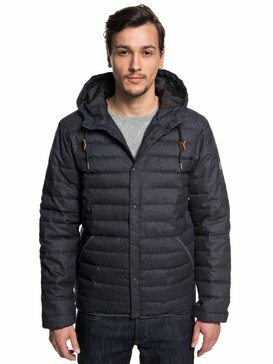 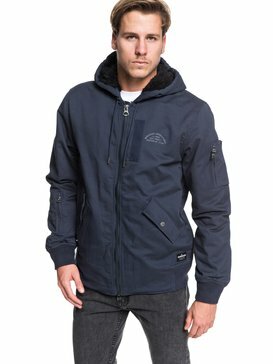 The Quality of Quiksilver Good Deal Jackets? 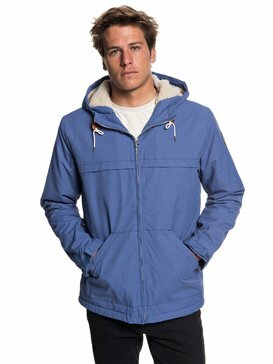 No matter the price of one of our jackets, you can rest assured that the Quiksilver quality will be found in all. From the best materials to the fine details of the design, our cheap jackets for men will convince you. 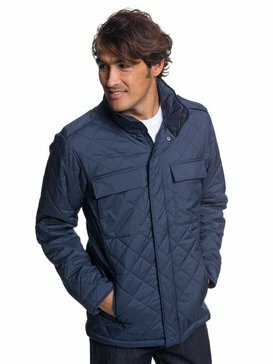 When deciding on the right colour or design for you, you need not worry about any reduction in quality from one jacket choice to the next. 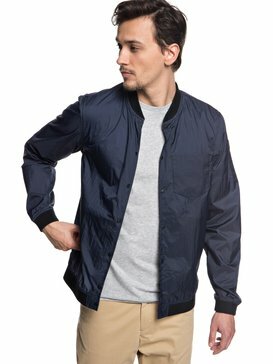 Grab your favourite cheap mens jacket now and see for yourself. 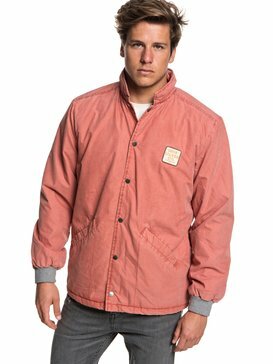 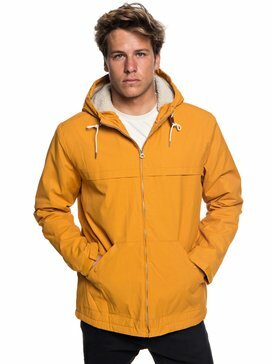 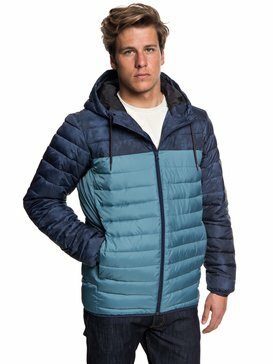 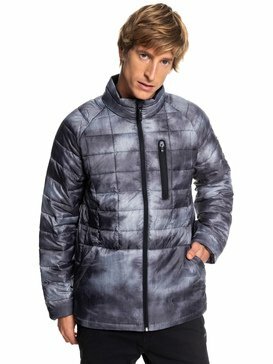 Discover our cheap jackets for men at Quiksilver!